A lot of companies that produce organic food products are owned by women who were initially driven to protect their own family. 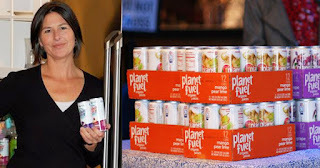 That was also the case with Amy Barnouw from Trumbull, Connecticut, who founded Planet Fuel Beverage Company to protect her husband and three children. The company produces a line of organic juices with 0% refined sugars, preservatives and artificial flavors. There are currently three flavors available: Apple Grape, Cherry Lemonade and Mango Pear. But the company wants to soon expand its line of non-carbonated juices and also release some lightly carbonated flavors as well. Amy says her ultimate goal is to market their juices to teens and tweens. She comments, "While there are lots of new natural products these days, most are designed for either adults or babies. We know that young people are increasingly looking for healthy options and deserve to have quality brands created for their unique values and interests." And she means what she says! Her company has even recently formed a Student Advisory Council, comprised of teenagers who help guide their funding decisions and help them stay connected to teen consumers. These teens have hands-on participation so as to "help educate and empower the next generation of environmental stewards." It's not all about the money for Amy! In 2016, she established the Planet Fuel Charitable Fund to provide support to environmental groups protecting wild places and animals around the world. 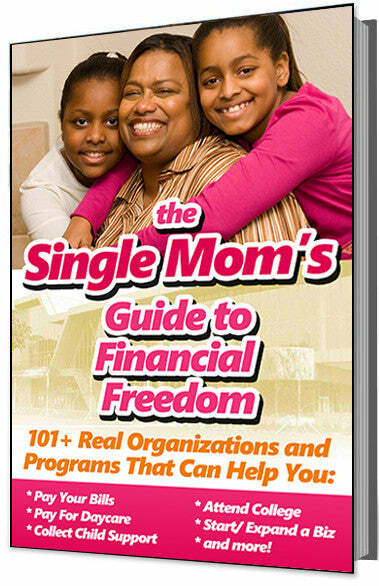 5% of all sales revenue goes towards this causes. In fact, the foundation has already donated $50,000 to Save the Sound to help restore native fish runs in Long Island Sound and another $50,000 to The Ocean Conservancy to support their initiatives to reduce ocean plastics. Amy says that she is living her dream. She told the Daily Voice, "The fact that I've found a way to combine my passion for healthy eating along with creating awareness about important environmental causes is a long-held dream of mine." "I want people to know we're as committed to a clean, simple, healthy product as we are to being a socially responsible company," she added.